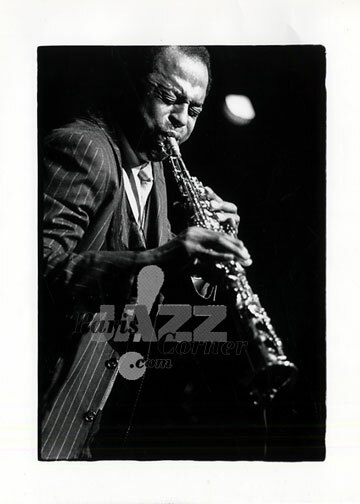 Real print from original negative of Archie Shepp in Paris from 1980 , black and white 18 x 24 cm (7.20 x 9.60’’). All the high quality photos of this exceptional collection are issued from a french photograph agency and all photographed in France excepted when noticed. BEWARE! We announce you the photos print sold on line are only available in one copy, barely not available in two copies. Once sold, we absolutely can’t provide you with another copy.